Welcome to the Greek Restaurant group of SmartGuy.com. Feel free to interact with other professionals from across the world. You can find professionals, find deals on services, find professionals who might barter, or simple post questions, comments, or suggestions. 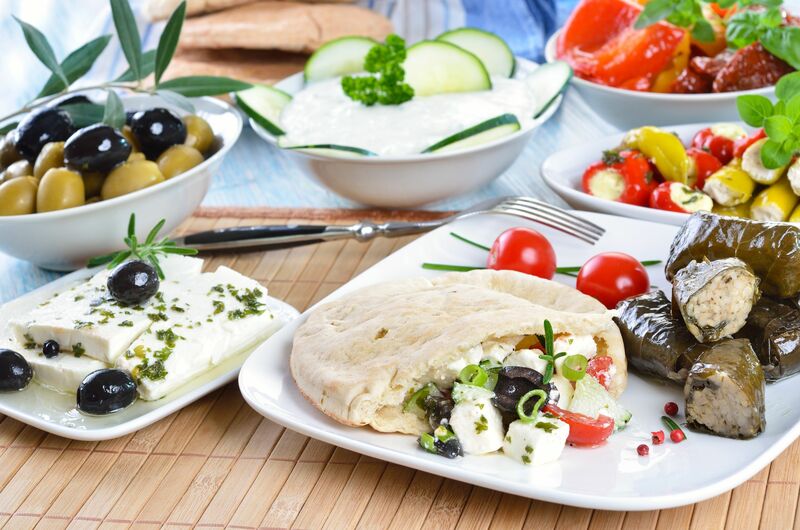 Greek restaurants serve greek cuisine which makes use of vegetables, olive oil, grains, fish, wine and meat, including lamb, poultry, rabbit and pork. Other often used ingredients include olives, cheese, lemon juice, herbs, bread and yogurt. Popular dishes include: Taramasalata, Dolmades, Moussaka, Grilled meat, Octopus, feta and more.